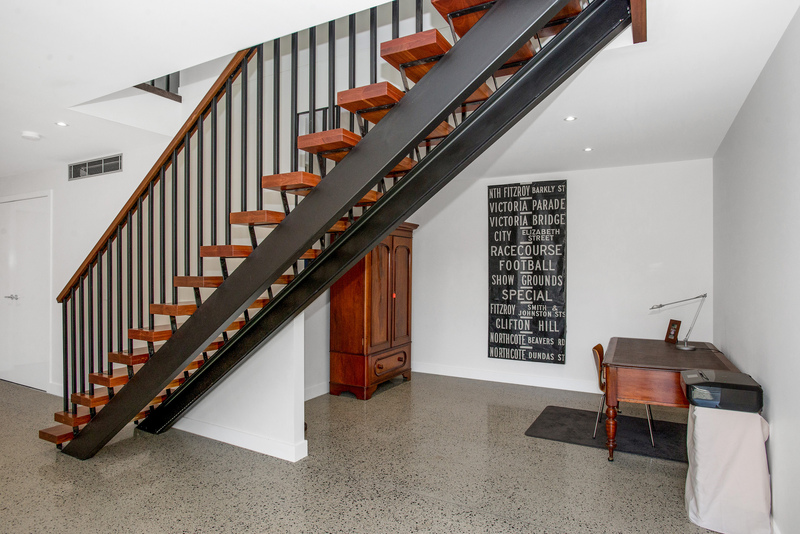 Steel stairs can in fact be made from a variety of materials including mild steel, galvanized or stainless steel. 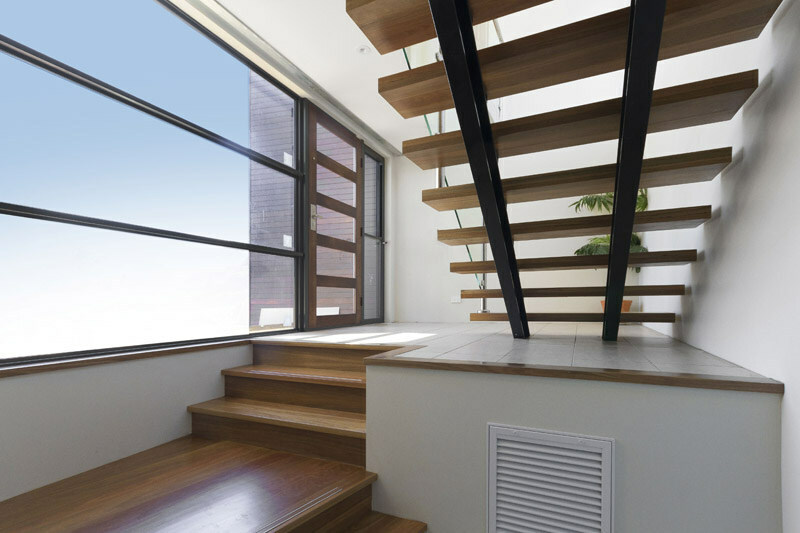 Steel has the advantage of being strong while still offering great freedom in the designs that can be achieved.While a staircase made entirely of steel has quite an industrial feel, which may be desirable in, for example a warehouse conversion, steel can also be combined with a number of other materials to achieve a range of interior design objectives.For example, custom made timber treads mounted onto a steel sub-frame provides an element of warmth while still maintaining a modern look. 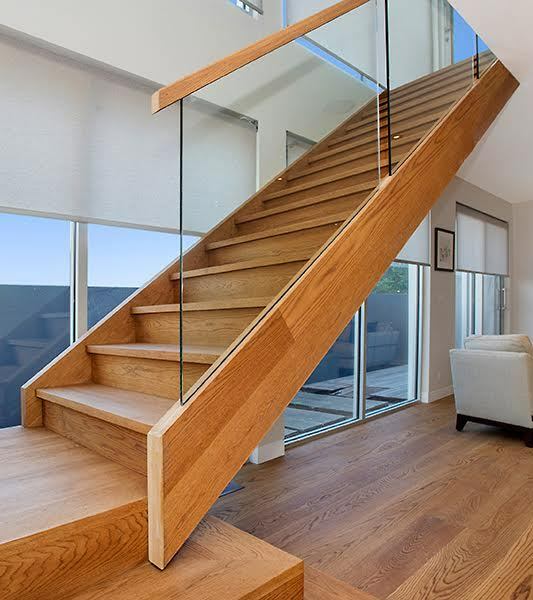 An open staircase design also allows light to filter through the stairs and provides a minimalist and airy feel. 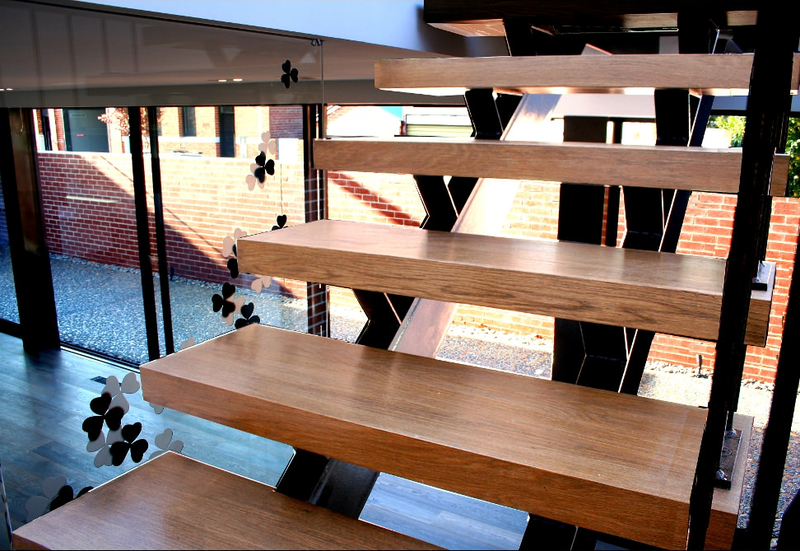 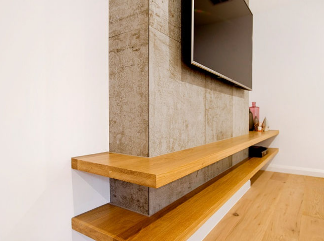 While steel finished in black blends well with timber, the option of powder coasted steel means there is literally a palette of thousands of colours to choose from. 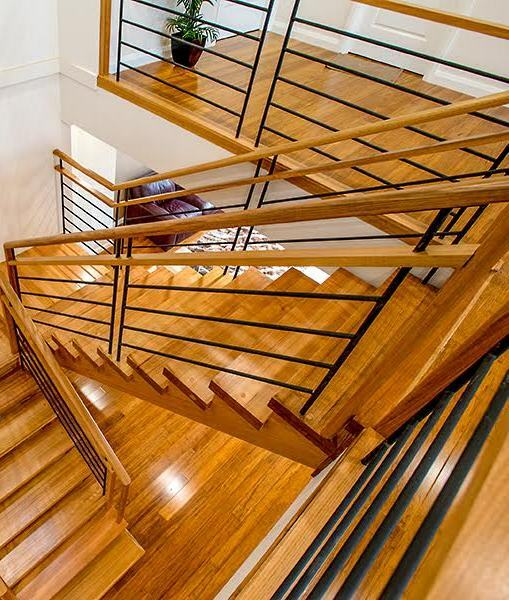 The result is that steel stairs can be made to blend in with existing décor or stand out as a bold centre piece in its own right.As a Melbourne-based stair manufacturer, Signature Stairs can help you create a custom designed stair that incorporates all the best elements that a steel stair has to offer.